Our own 100% pure, single sourced, maple syrup is available for purchase, along with maple candy, in our barn store seven days a week, 8am-6pm. 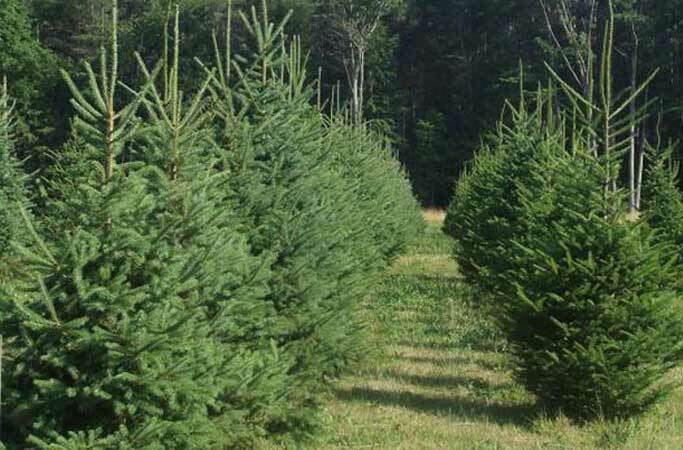 We are honored to be a part in what is a memorable family tradition for many: the annual adventure of selecting and cutting your own tree! Our Pure NH Maple Syrup is great on pancakes and waffles, but it's a wonderful flavor in many dishes, sweet and savory. Enjoy! 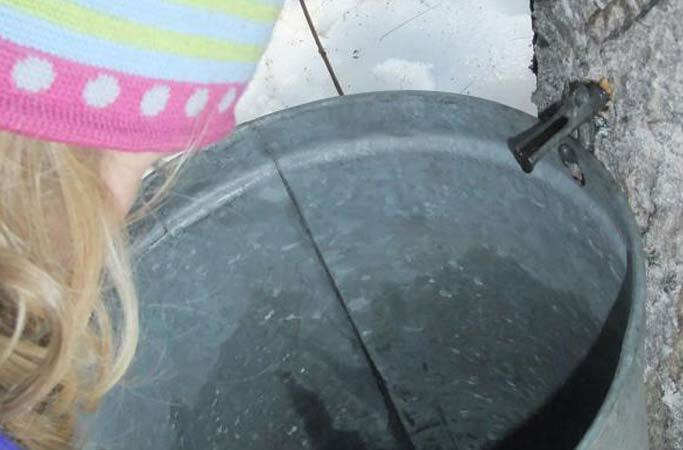 Owner Greg Bockius began farming trees and sugaring in the 80's, but it wasn't until he moved back to his childhood home 8 years ago that he was able to become serious about his passion for farming. Now the entire family is involved in the business. 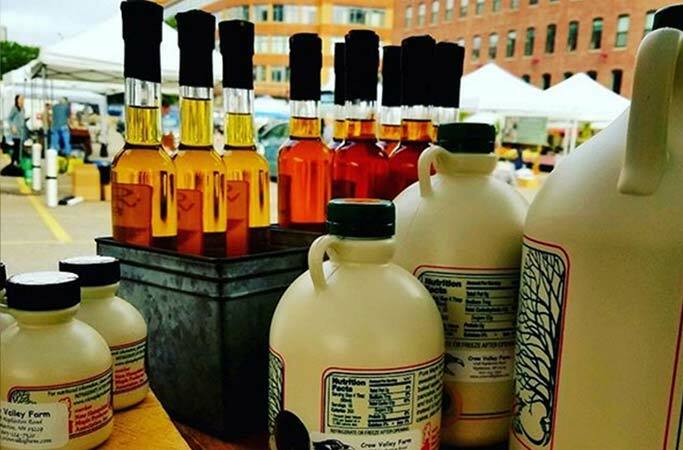 We are at the SoWa Boston Farmer's Market on some Sunday's, with our Maple Products. Looking for a special wedding or party favor for that special day? Our maple syrup is a memorable wedding favor that your guests will enjoy and love to use! Our maple syrup is 100% pure and single source, meaning that we do not buy syrup from other sugarmakers to combine with ours. We are part of the NH Seal of Quality program that entails a thorough inspection of our facility, operation, packaging materials and final product once per year by the NH Department of Agriculture.